UPDATE: The deadline for submitting your project to the 40th annual Telly Awards competition has been extended to April 5th. You may not ever win an Oscar or an Emmy, but as a content creator, you’ve got a great opportunity to receive a heavily competition accolade … the 2018 Telly Award! What’s a Telly? Well, it’s the other award for excellence in video and television, and it’s for the regular guy who doesn’t have an army of PR people behind them. 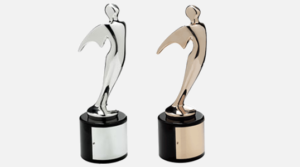 Founded in 1979, the Telly Awards was originally conceived to honor the commercial work that appeared on cable and local television. It filled a gap that was originally left open by the Emmys. But over the years, it has expanded to include the multi screen era, and now awards for excellence in branded, short-form documentaries, animation, short films, live streaming videos, and more. 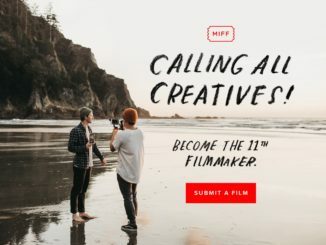 The call for entries launches alongside a 40th anniversary campaign dubbed “A Story For Every Screen.” The celebration will include a new original online video series and a national film night series in major markets throughout the U.S., including Los Angeles, New York, and Chicago. Additionally, this year the Telly’s are hooking up with Storyhunter to create a national film night series called A Story for Every Screen, which will showcase innovative television and video work for all screens, and will take place in in Chicago (November 7th), New York (November 14th), Los Angeles (March 2019), and San Francisco (April 2019). The showcase tour will also include conversations with filmmakers and leaders about the business, trends in video and television, and more. There is not a set number of winners per category, but there are two award levels: Silver and Bronze. Winners are chosen based on the content of their piece. Judges evaluate entries to recognize distinction in creative work-entries do not compete against each other-rather entries are judged against a high standard of merit. 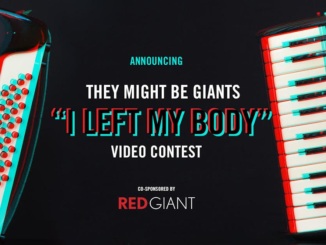 This year’s roster of judges is drawn from a diverse mix of television and video industry leaders including David Gerlach from A&E Networks, Kate Dohaney from Dow Jones, Courtney Coupe from Great Big Story, and David Lennon from Vice. 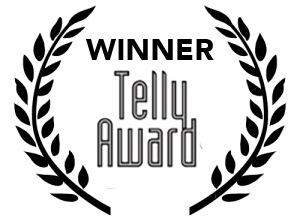 To enter the Telly Awards, head over to the TellyAwards.com website and create an account. Then select “enter,” then choose amongst the categories, which include Branded Content, NonBroadcast, Series/Shows/Segments (both television and online), Commercials/Marketing and Social Video. Then you select whether it is a series, campaign or single entry. Cost for single entries is $115, or $205 for campaign entries which may include up to three pieces for consideration. Contestants may also enter in multiple category by paying the entry fee for each category they enter into competition. 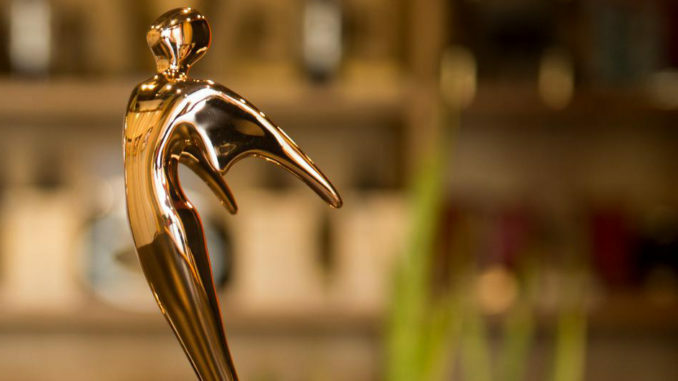 “More than ever, The Telly Awards became an industry voice and champion for your work, a connector of creatives from all disciplines, a platform to celebrate creators,” writes Sabrina Dridje, Managing Director. And let me says this about the Tellys. This is a serious award competition. If selected, as I was in 2005 for my short film Searching for Inspiration, you the kind of exposure in the industry that an accolade at this level provide. Not to mention an impressive (and heavy) piece of hardware which also shares the distinction of being made by the same company that crafts the Oscars and Emmys. And with this new partnership, your work will be seen in a showcase that goes all over the country. Worst case, you get another chance to put those laurels on your film!